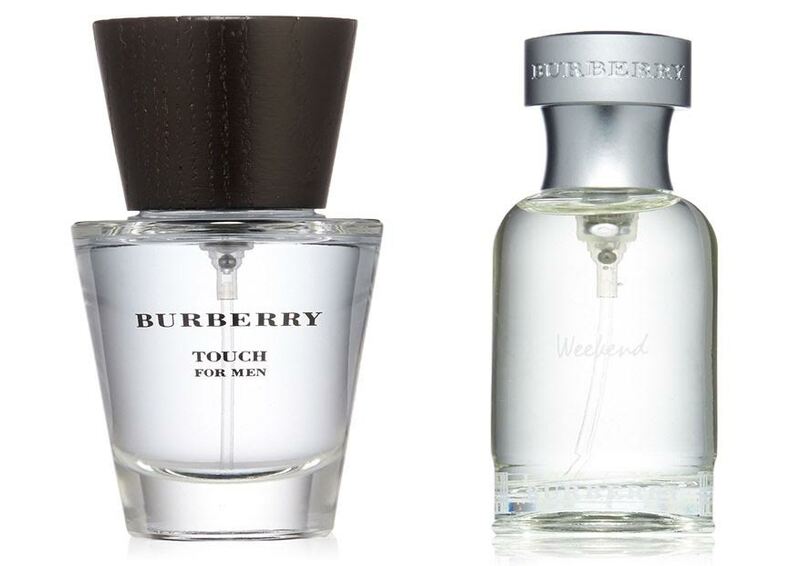 So, you are now torn between two Burberry fragrances, Touch and Weekend. Burberry products have always been famous and loved because of their quality. However, choosing between their models can get tricky sometimes, like the case with Burberry Touch and Burberry Weekend here. This is especially true for the people who have never smelled either fragrance before. But, as a matter of fact, Burberry Touch and Burberry Weekend are actually quite distinctive scents. Below, you can find the differences and comparisons between these two men’s fragrances, so make sure that you finish reading before making a choice! These two fragrances have distinctive scents. Burberry Touch, crafted by Jean-Pierre Bethouart, was first launched in 2000. The scent can be described as fresh, spicy, woody, and ozonic. These accords can be expected from the featured notes. First of all, Burberry Touch opens with the top notes of violet leaf, artemisia, and mandarin orange. This opening is sweet and aromatic. Then it unfolds the heart notes of white pepper, cedar, and nutmeg, delivering sweet spicy and woody tones. The base notes are white musk, tonka bean, and vetiver. On the other hand, Burberry Weekend is simply and firmly and fresh citrusy scent. It was crafted by Michel Almairac and was released for the first time in 1997. It has a rather complex opening that combines a variety of citrusy ingredients, creating a sharp and fresh introduction. The top notes are lemon, grapefruit, bergamot, pineapple, mandarin orange, melon. The middle notes then enhance the created air with ivy, oakmoss, and sandalwood notes. Interestingly, the base notes are rather sweet and warm, as it features honey, musk, and amber. Burberry Touch offers great sillage and longevity. The sillage is actually moderate; it radiates within an arm’s reach. So, it can soothe the people around you with your presence without being too intoxicating. It is a long-lasting scent that can go for 7 – 12 hours. On the other hand, both the sillage and longevity of Burberry Weekend are moderate. The fragrance can only last up to 7 hours or so. While choosing the scent greatly comes down to your personal preference, Burberry Weekend is generally considered for use in the day of a summer or spring. It is not the most suitable smell for the cold days of fall and winter. Meanwhile, Burberry Touch is a lot more versatile. Burberry Touch is suitable for both day and night, and for almost any time of the year. - Soft heart notes of oak moss, ivy leaves and sandalwood. A radiant warmth of honey, amber and musk composes the base notes in this elegant, luminous scent. Well, if you really like a citrusy scent, then Burberry Weekend is the way to go. It is a good choice for summer and spring. Burberry Touch is more spicy and aromatic, and is versatile for almost any season.